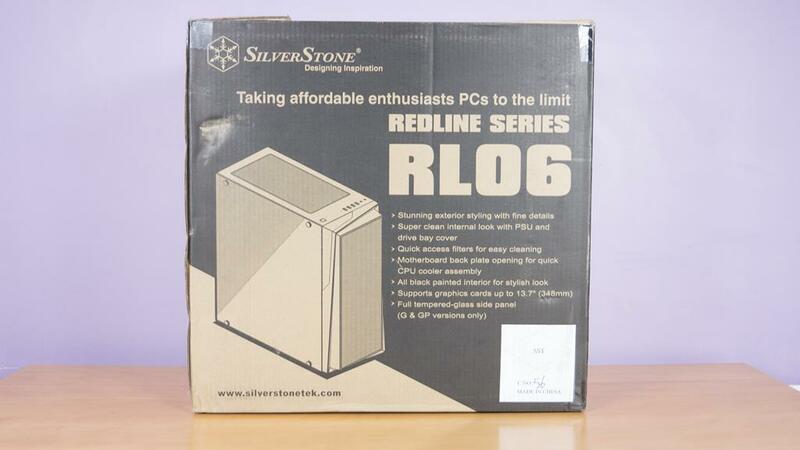 SilverStone has a massive catalogue of products and today, we will be taking a look at one of their cases from the Redline series. The RL06 has a lot to offer, as does SilverStone. From Cases to cooling, accessories, power supplies and more, SilverStone has you covered. Previously, Nauman has looked at a few different fans from their lineup and was quite impressed with them. 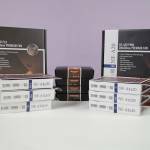 SilverStone products offer a good balance of performance, quality and aesthetics. SilverStone has been around for going on 15years now and it is easy to see why. 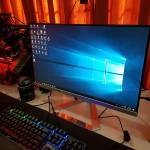 With their innovation and sometimes bold designs, SilverStone has made a great name for themselves and are definitely here to stay! The RL06 on display here today is a lovely budget-friendly chassis. Not budget-friendly in the sense, it’s cheap, but in the sense, it’s affordable and offers good value for money. The RL06 comes in either red or white, giving users the options to go for a great colour-match build. 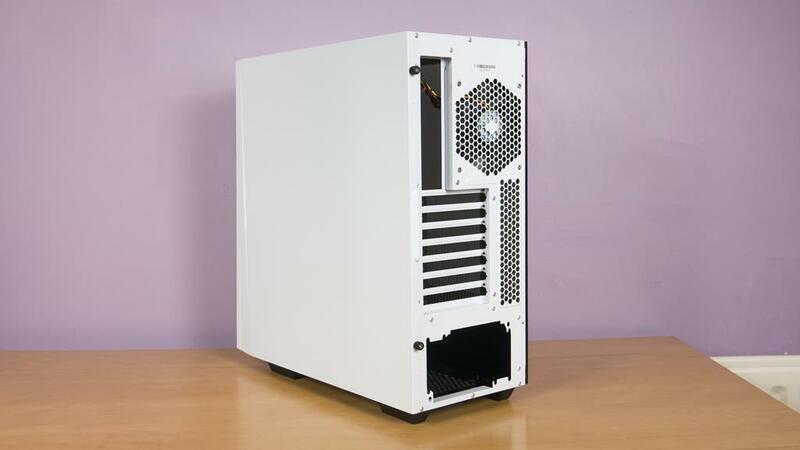 It features plenty of room for an ATX motherboard and the components to fill it. 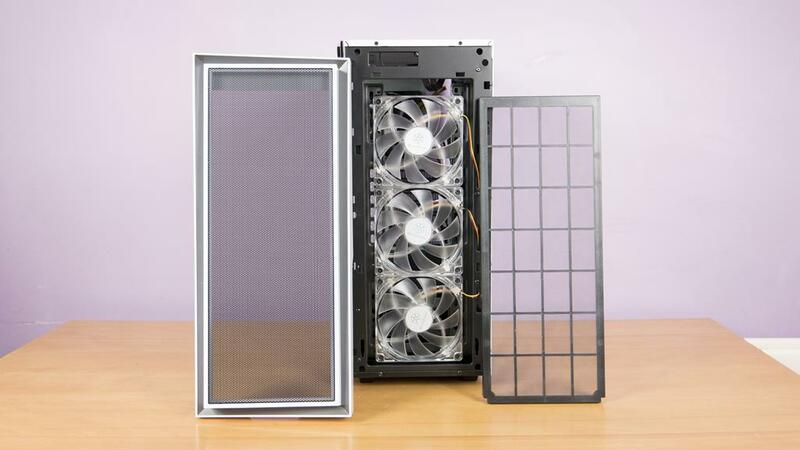 If airflow is of concern to you, SilverStone has you covered. 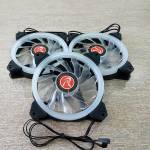 Not only does the RL06 come with a front mesh panel, it also has three pre-installed intake fans to help keep all your components cool! 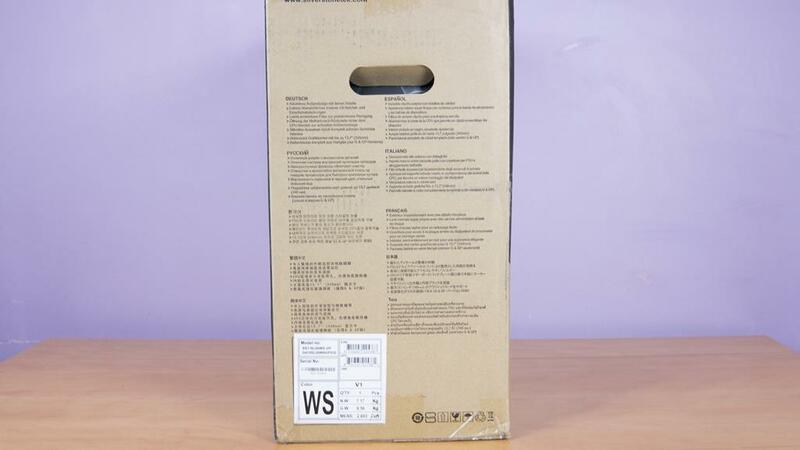 Taking a quick look at the outer packaging and there is quite a bit of information on the box. SilverStone have done a great job and making sure to include as much information regarding the RL06 as possible here. 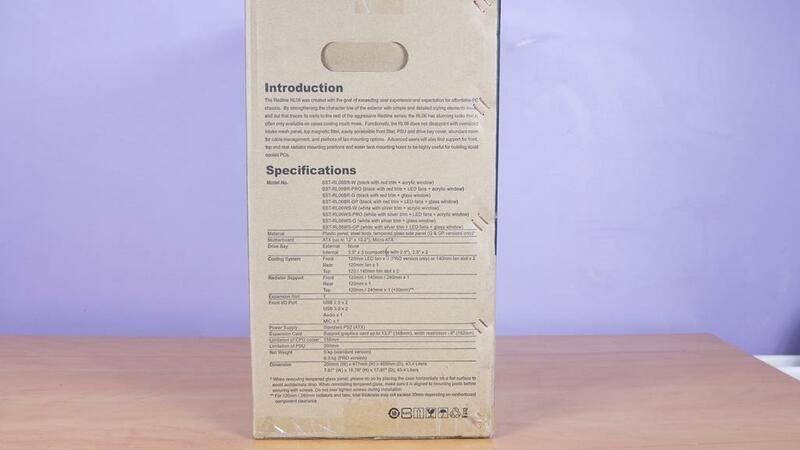 Consumers should be able to make a well-informed decision in regards to this case from the amount of information it has on the box alone, which is always helpful. 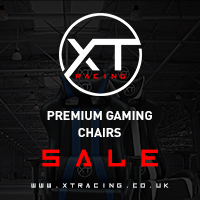 The RL06 come in a few different colours and we have opted for the white one for this review. As you can see, the RL06 comes with plenty of airflow thanks to a mesh front panel and also features a nice tempered glass side panel. 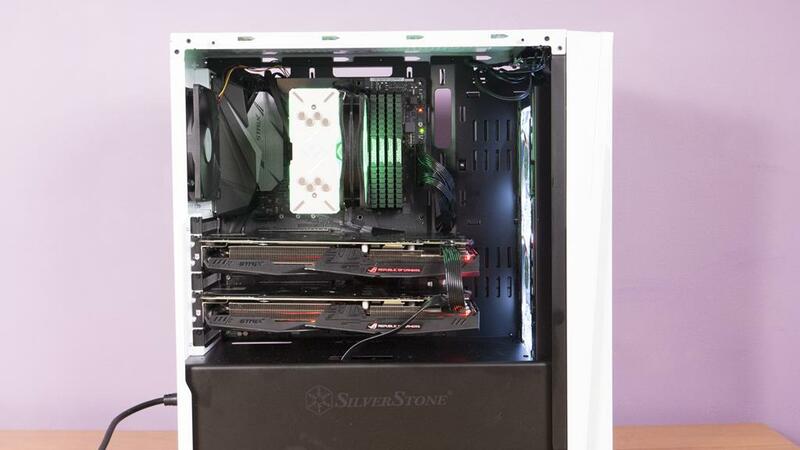 Alongside the mesh front panel, SilverStone has included three intake fans that feature white LEDs to help make sure all your components stay nice and cool. I always love to see when a case of this nature comes with plenty of fans already installed. 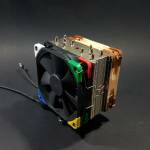 A lot of companies cheap out and don’t include enough fans with some of their more affordable cases. The front panel is easily removed by just pulling it off. 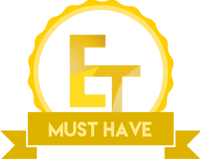 Doing this also gains you access to the dust filter that will need to be cleaned regularly as with three intake fans, it is sure to attract plenty of dust. This is a great design feature in my opinion and one that I regard quite highly. 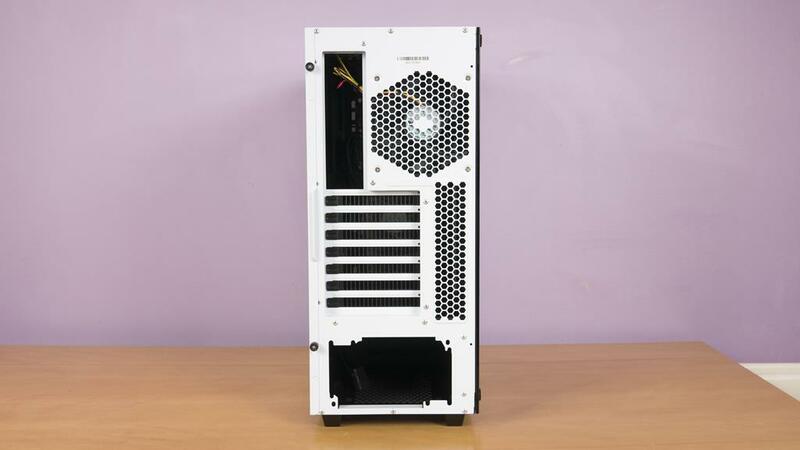 The front of this case is designed to be where all of the air is pulled in so it’s only common sense that it is going to attract a mass amount of dust. 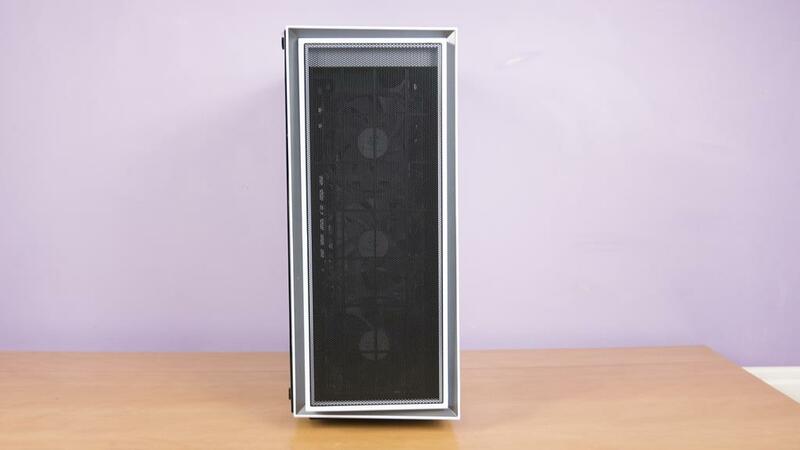 SilverStone have not only included the dust filter, they have also made it easily accessible and cleanable! 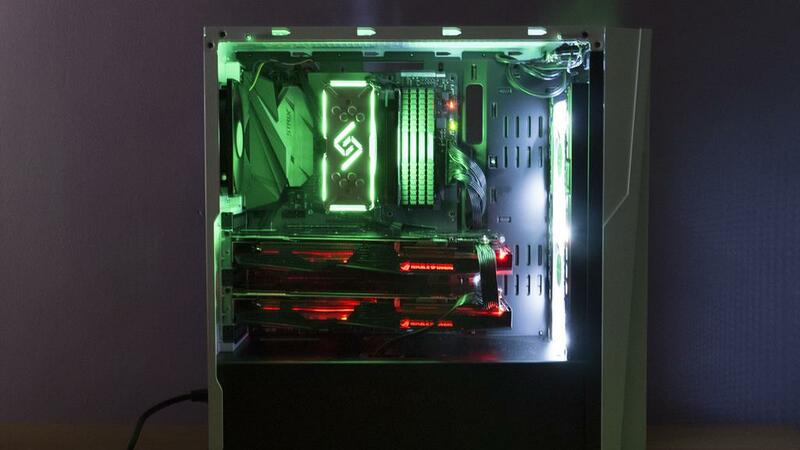 Alongside the current RGB craziness, tempered glass cases are also all the rage. 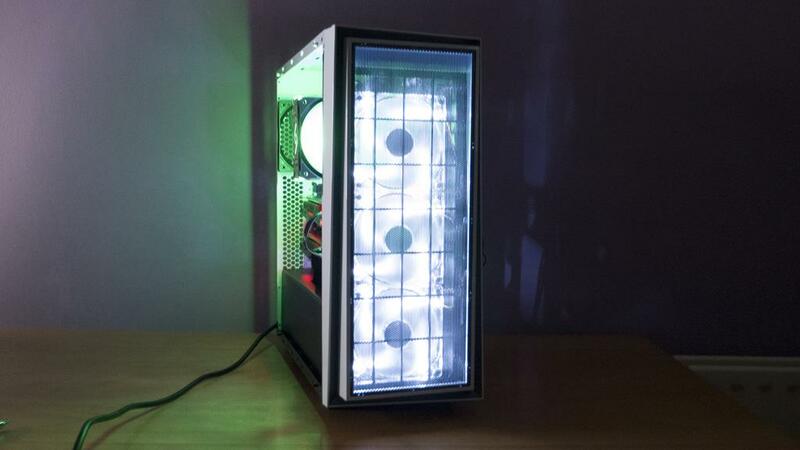 This tempered glass side panel on the RL06 will allow the user to show off everything inside the case with ease and the front LED fans will help light some of it up as well should you not want to add extra LEDs. 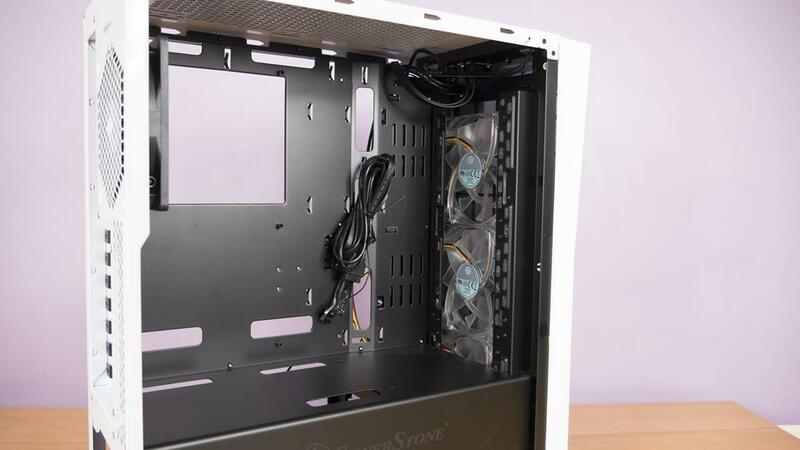 Taking a look at the back of the case and alongside the normal cutouts and PCI expansion bays, we can also look closely and see SilverStone have included a rear exhaust fan. 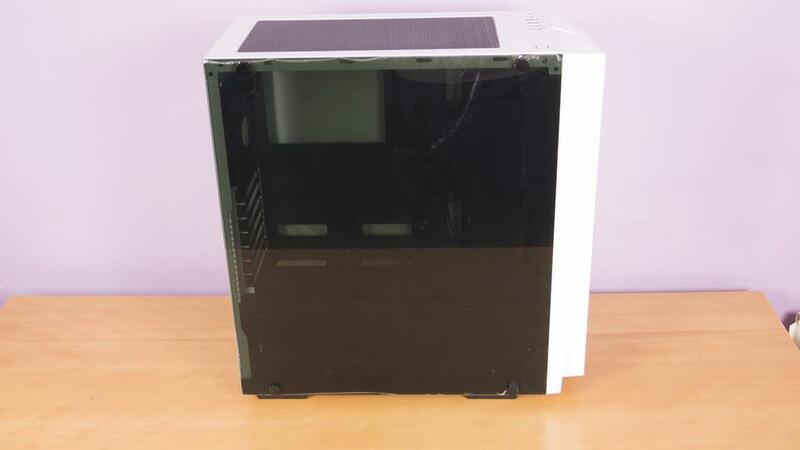 We are now up to four fans on a case that has a tempered glass side panel and comes in at under £70! The secondary side panel is completely white which is just fine. While it is nice to see a manufacturer do something at all with this side, it’s not really of much use and generally overlooked. The IO can be found on the top of the case and features a power button, 2x USB 3.0, 2x USB 2.0 and the mic and headphone jacks. 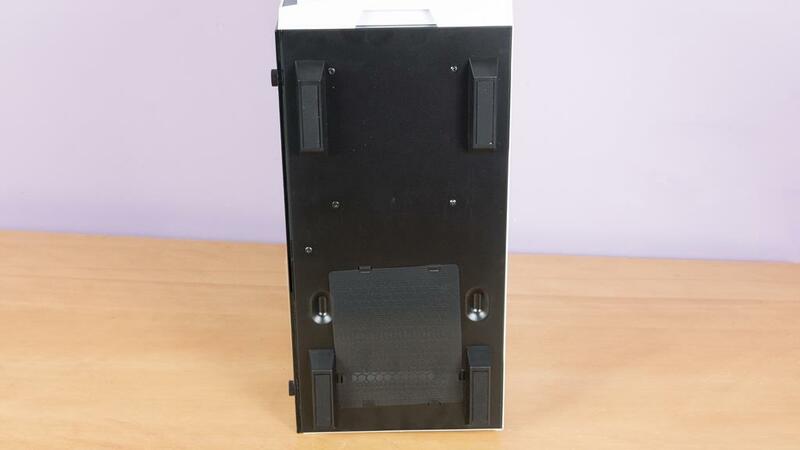 We can also see the top of the cash features an easy to remove magnetic dust filter. Easy accessibility to cleaning the dust filters was surely a high priority for SilverStone when designing the RL06 and that is amazing. It is so hard to combat dust when using a case and sometimes you just have to buck up and accept the fact dust will stick to it like glue and just make sure it is easily cleanable! Well done yet again to SilverStone for combating this issue to the best fo their ability. The bottom of the case has four rather large feet and wait, what’s that? Yes, another dust filter which is also easy to remove and clean which you will want do regularly. Popping the side off, we can see the cutout on the motherboard tray for installing CPU coolers is a fair size. 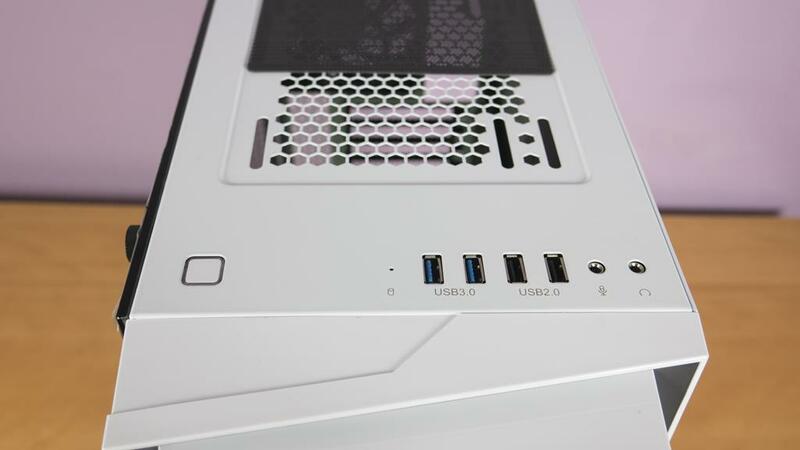 There are plenty of pass-through holes for cable management and routing and we also have a full-length PSU cover with the SilverStone logo front and centre. 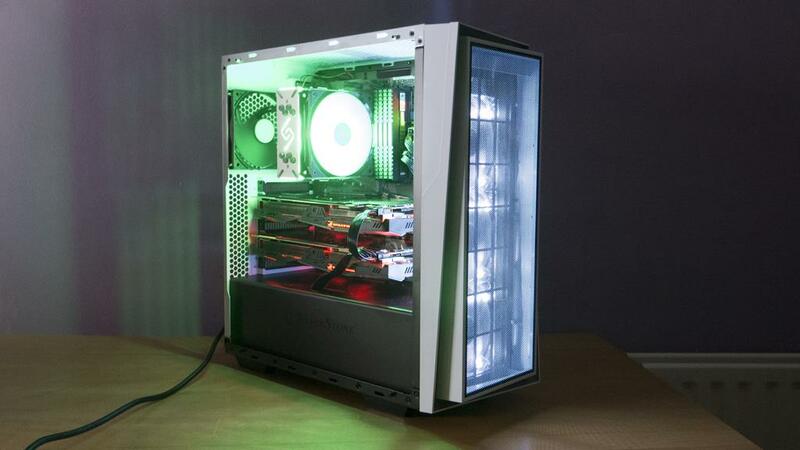 This case is designed to be very easy to build in and looks as if it should be! The PSU cover alone will help to combat clutter of wires leaving you with a nice clean build. Getting a bit better look at those pre-installed fans. Three in the front for intake and one on the rear to exhaust the heat out of the case. The top of the case is also ventilated to help and make sure the hot air has somewhere to go. The RL06 offers great balance in a very crowded market. 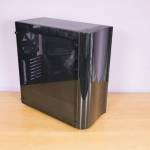 With all the new PC cases being released these days, it is great to see such a well thought out and designed case in the RL06. 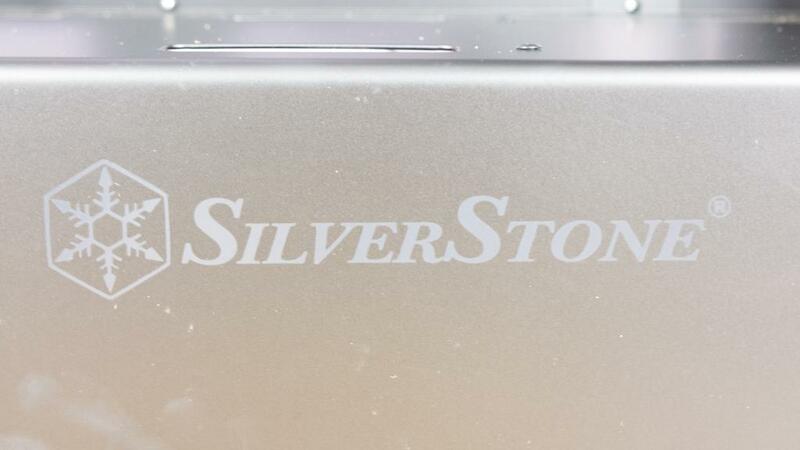 SilverStone has done an excellent job at making sure this case performs as well as it looks. 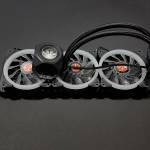 From the inclusion of the four fans down to the PSU cover, the RL06 has a lot to offer. 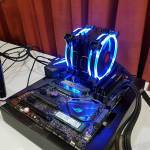 For its size, it has a spacious interior which can accommodate a dual GPU build and could also house a customer water cooling loop if so desired. 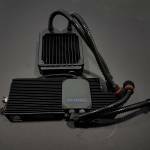 There are enough mounts for hard drives and SSDs and no major restrictions on air CPU coolers which is great. The case was very easy to build and as you can see from the final build photos and video, you are left with a very clean and neat looking PC when all is said and done. 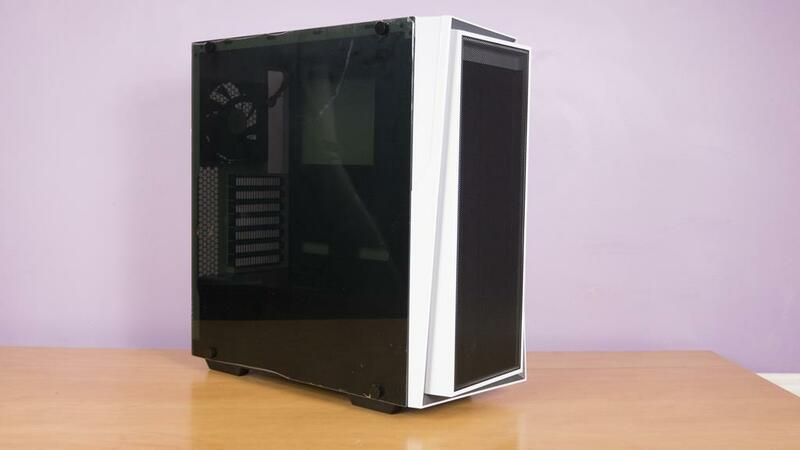 SilverStone have even stepped it up a notch and offered the case in either White/Black or Black/Red colour schemes and it can also come with a full tempered glass side panel. 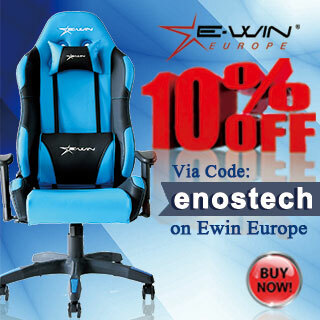 Coming in at under £70 here in the UK, you really can’t go wrong. The RL06 offers a great balance of performance and design and does so without breaking the bank. 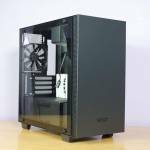 Users in the market for a new case will definitely want to check this out as it has a lot going for it. Even the inclusion of the four fans speaks volumes on the value for money the RL06 has to offer. 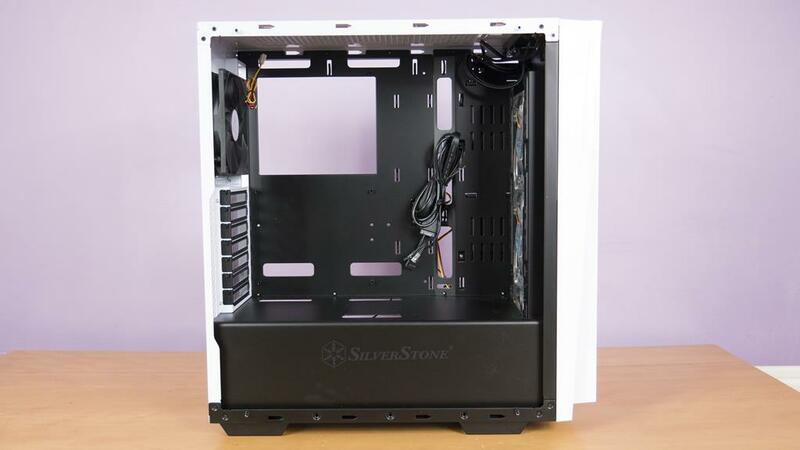 While this case is budget-friendly, it doesn’t have a cheap look or feel to it that you may see from others, SilverStone has really done an amazing job on all aspects of the RL06 and it is surely a case worth checking out!